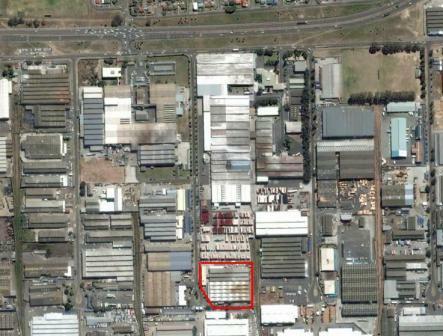 Tony Bales & Guy de la Porte have sold the Premquip property in Epping for R18m. The purchaser, an owner occupier, will be moving his business into this well located property. Rentable area is approximately 10,000 sqm. The transaction was payable in cash and was not suspensive on any finance.